The Huawei Mate 10 Pro has been available since October of last year. The handset marked Huawei’s 2017 idea of a flagship, and has held up against the test of other devices. That was until the Huawei P20 lineup was introduced. However, the Mate 10 Pro is still a great option to consider, especially if you are looking for an unlocked device. In our review, we gave the Mate 10 Pro a score of 4 out of 5. 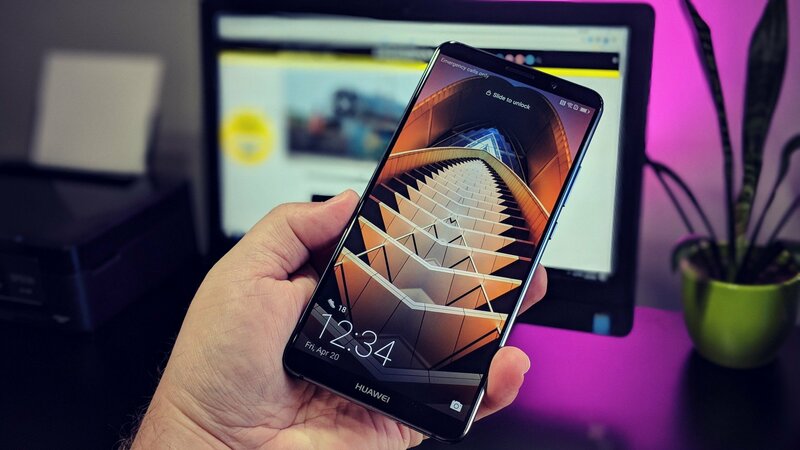 The biggest gripe that we saw came from the software department, which sports Huawei’s EMUI software interface. However, the performance gained a score of 4.5 out of 5. This is thanks to Kirin 970 chipset, along with 6GB of RAM and 128GB of base storage. Additionally, the device also features a dual-camera system with a primary 20MP lens and a secondary 12MP sensor. These combine to help take some amazing photos, and even some great videos. For those of you in the market for a new handset should definitely consider the Mate 10 Pro. To help encourage you to pick one up, Amazon has discounted the device by $250, bringing the price down to just $550. This is a great deal and one of the best prices we’ve seen for such a powerful smartphone. If you want to pick one up for yourself, you can hit the button below.